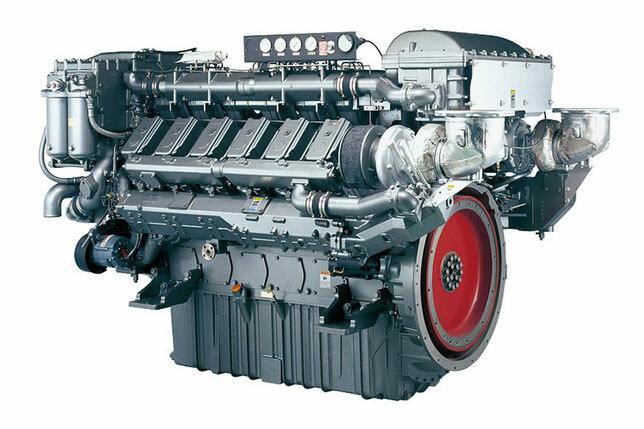 Yanmar Corporation from Japan gained fame on the whole planet as a manufacturer of diesel engines. At present, this company is rightfully considered the leader in terms of the volume of not only the production of such products, but also sales. 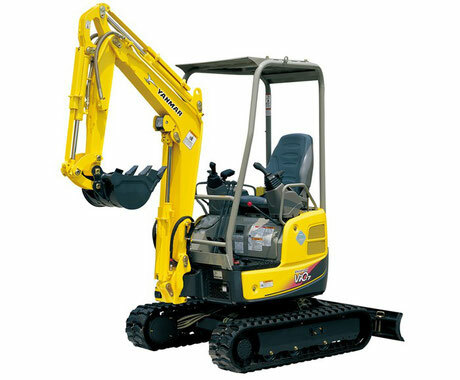 Japanese corporation Yanmar also produces the final products. In this case, we are talking about Yanmar water pumps, boat engines, generators (power stations), garden tractors and other things that are installed by the engines of our own production. History of the company Yanmar began in 1912 in Japan. Only then the company was called Yamaoka Hatsudoki Kosakusho (Yamaoka Hatsudoki Kosakuse). 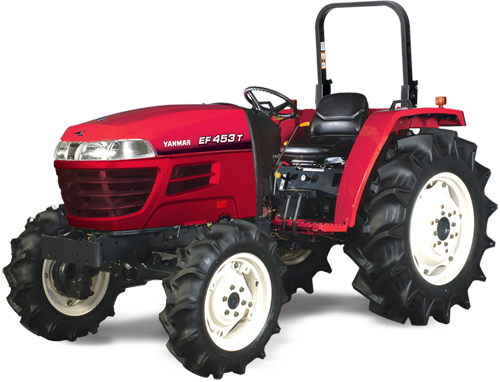 Brand Yanmar appeared only nine years after the company was founded. In the year 1921. The name of the company Yanmar is easy to explain. It comes from the word oni-yanma, which in translation means "dragonfly wings". The fact is that for Japanese the dragonfly is considered a symbol of a rich harvest. So, in this case, the brand was supposed to personify the image of the company, which is ready to dynamically develop. The angular form of the logo is evidence that the company is determined to meet the future, which is marked by leadership and technological progress. Corporate red color is a symbol of innovative spirit. In 1933, the engineers of the Japanese company Yamaoka Hatsudoki Kosakusho successfully developed a diesel internal combustion engine, which was then very compact. The engine was not just a prototype. It began to be released serially. Moreover, it very quickly found application in the manufacture of a variety of products. Since the mid-1930s and for the next ten years, the company has opened several Yanmar diesel engine manufacturing enterprises throughout the island state. One plant - for example, in the city of Nagahama. Another plant is in the city of Amagasaki. In 1947, the company went on the road, which was supposed to work out a new direction of activity - the production of small diesel engines, which were intended for fishing vessels. In 1952, the first common logo of the Yanmar Group appeared. It was based on the fact that the name of the company is written in Latin letters - YANMAR. The logo used now was developed in 1993. It was necessary for this because many changes were made that were aimed at meeting modern requirements. Changes in production have underlined and changes in the logo.